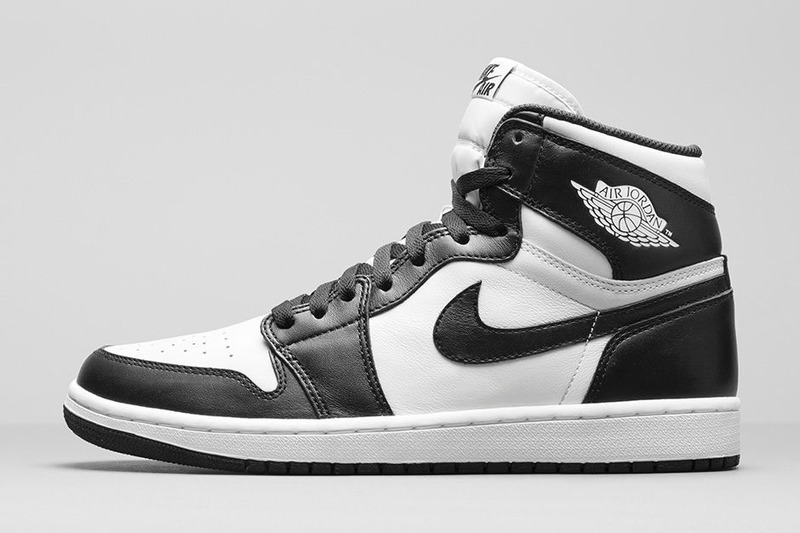 Last made available as part of a 2008 Countdown Pack, the Black/White Air Jordan will make its return to retail next weekend. 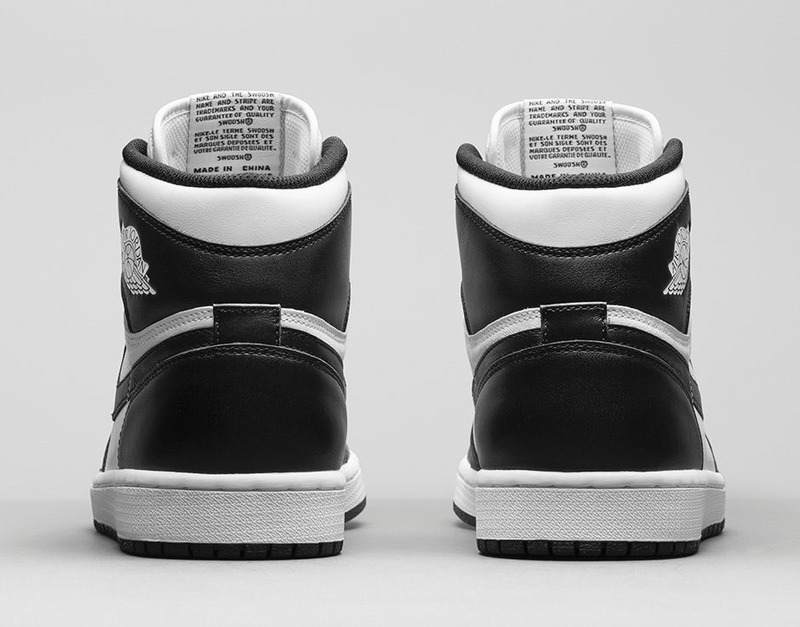 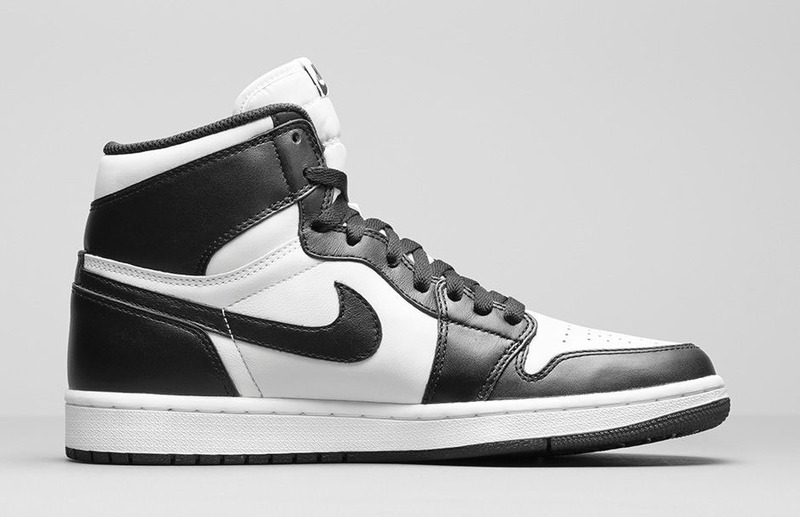 This time in ‘OG’ form, the original colorway bears its black and white leather panels, with classic Nike Air branding on the tongue and insoles. 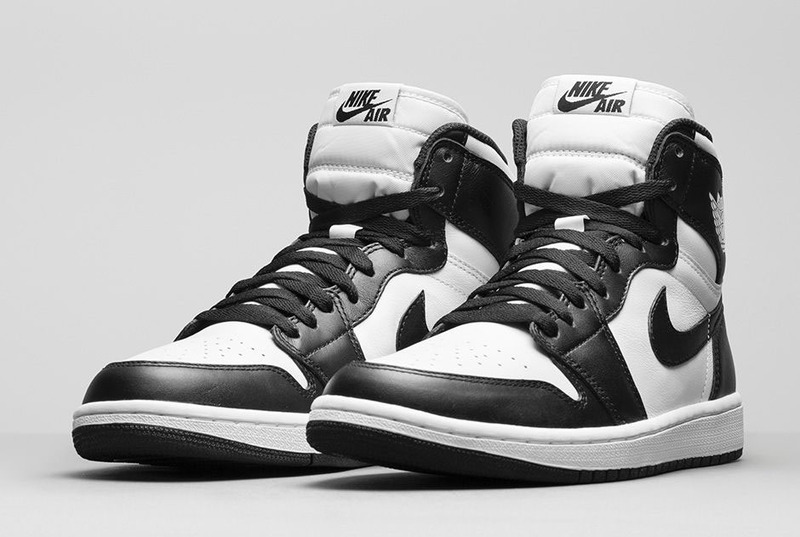 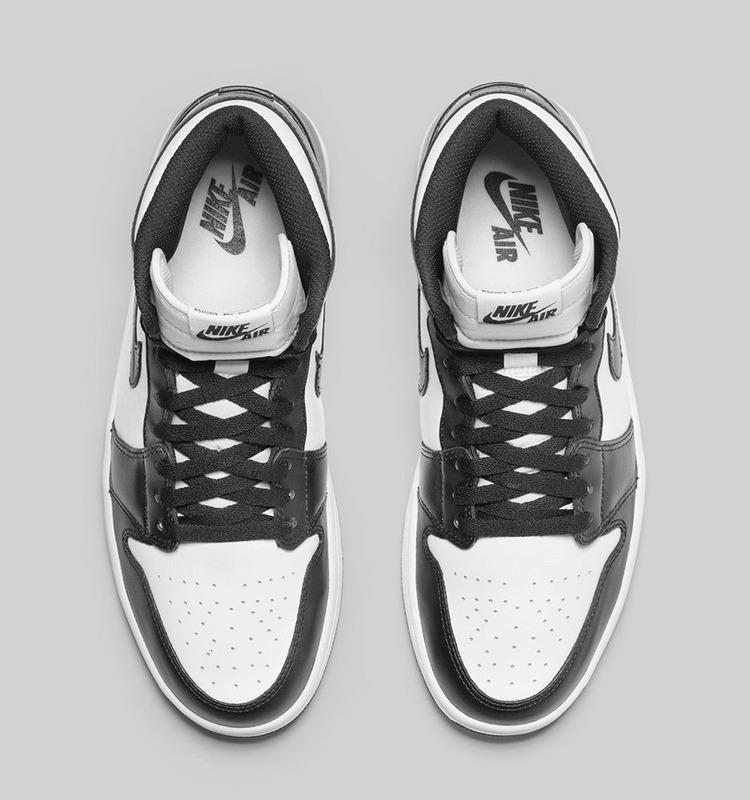 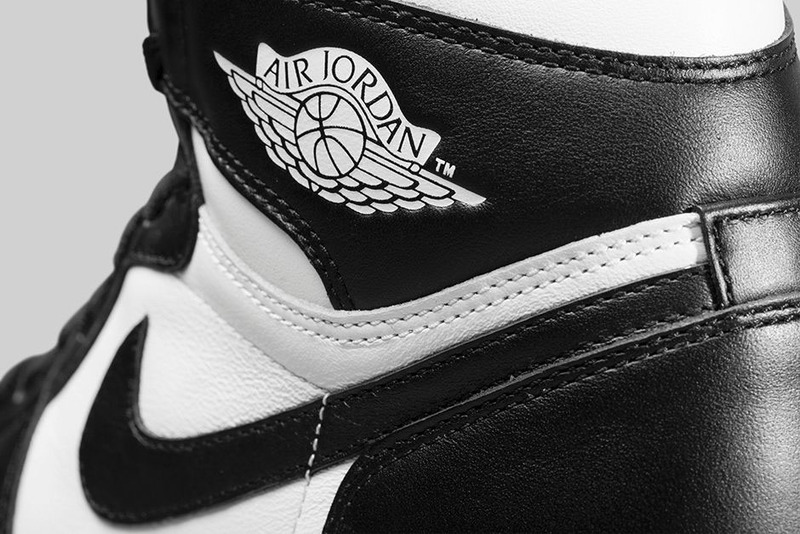 You’ll be able to grab the ‘Black/White’ Air Jordan 1 Retro High OG for $140 from nike.com and select Jordan retailers next Saturday, November 8.